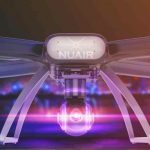 Syracuse, New York — Today, Northeast UAS Airspace Integration Research Alliance (NUAIR) announced the successful demonstration of a new Airborne Collision Avoidance System (ACAS) for small unmanned aircraft systems, or drones. The first-of-it-kind test flights for ACAS sXu (the newest member of the ACAS X family designed specifically for small unmanned aircraft) were held at Griffiss Airport in Rome, New York, in October of this year. The system is a smaller and more compact version of the next generation ACAS X, an airborne collision avoidance system now under development for large passenger and cargo-carrying aircraft. The tests showed the system has the unique ability to detect and avoid other aircraft, both manned and unmanned. The flight tests were a collaboration between AiRXOS, a GE venture, Fortem Technologies, GE Aviation, GE Global Research, Johns Hopkins University Applied Physics Lab, MIT Lincoln Laboratory, the FAA TCAS Program Office, AX Enterprize, the New York UAS Test Site in Oneida County and NUAIR Alliance. During flight, detect and avoid capabilities use information from airborne and ground-based sensors to make pilots aware of potential collision risk and provides guidance to ensure a safe outcome. The ACAS sXu system is specifically designed to do this by providing back-up collision avoidance to provide an additional layer of safety beyond existing air traffic control systems and flight procedures. 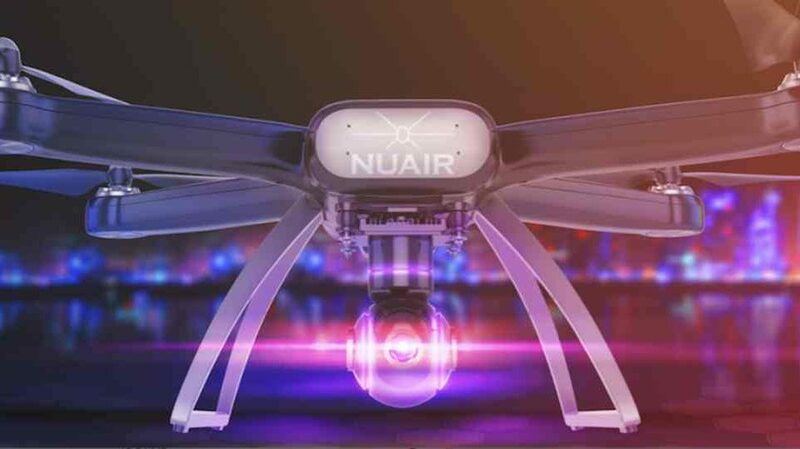 These features are key toward commercialization of unmanned aerial vehicles (UAVs) and urban air mobility. Furthermore, the ACAS tests specifically showed that the system could be run as an airborne system, as well as a cloud-based system inside of the unmanned aircraft systems traffic management (UTM) architecture, with similar detect and avoid abilities.